Men's Tailor, Dubai. 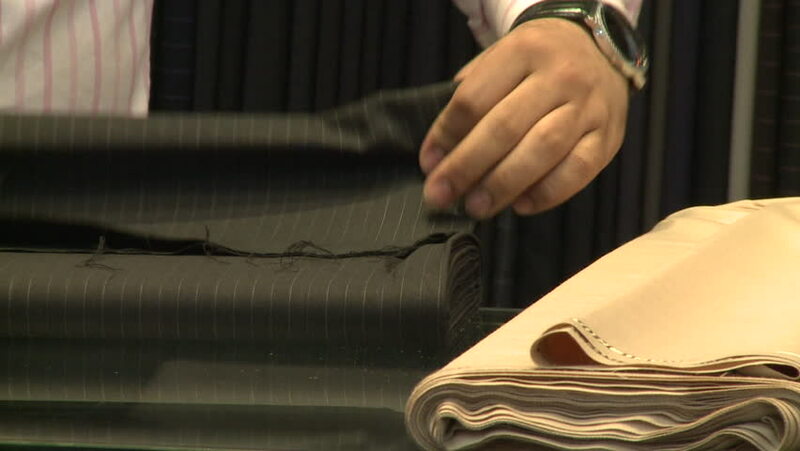 Close up of a shop assistant in a men's tailor's folding pinstriped material. hd00:19Close up shot of an industrial machine for chopping wood logs for firewood.